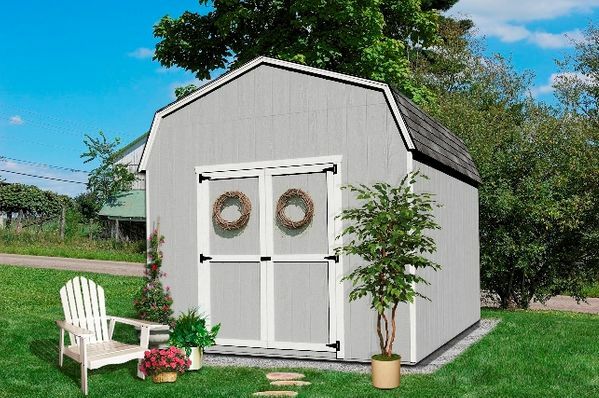 The Little Cottage Company Value 8 x 8 Gable Shed Precut Kit is a fantastic addition to any backyard, allowing you to utilize this shed as a pool house, potting shed, she shed, workshop, or retreat. 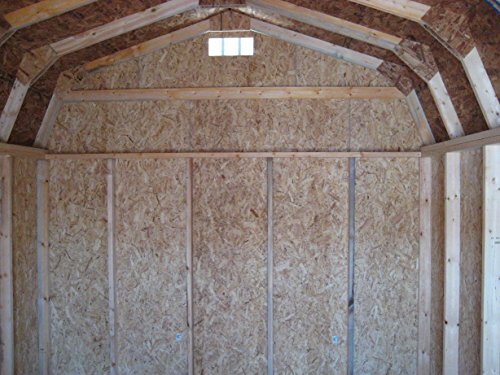 This shed includes a 6 foot wall height, so you have plenty of vertical storage space. 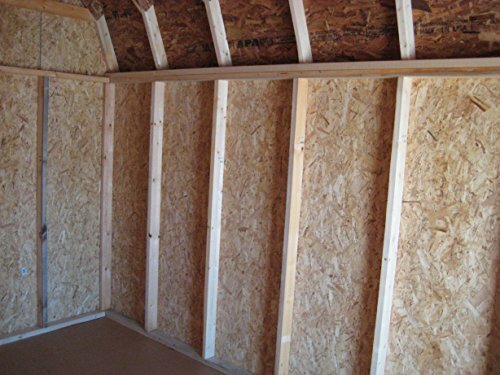 Easy to assemble paneled wall sections save you build time, as does the included hardware. 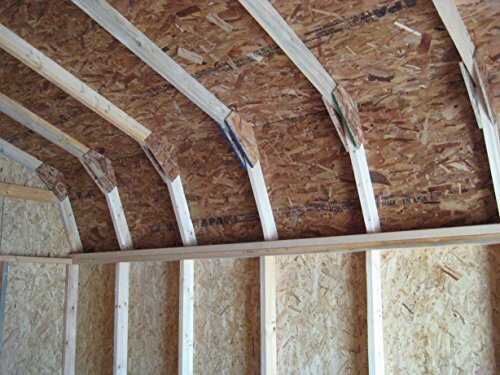 You will need shingles, a drip edge, and paint, as well as flooring if you did not purchase a floor kit. 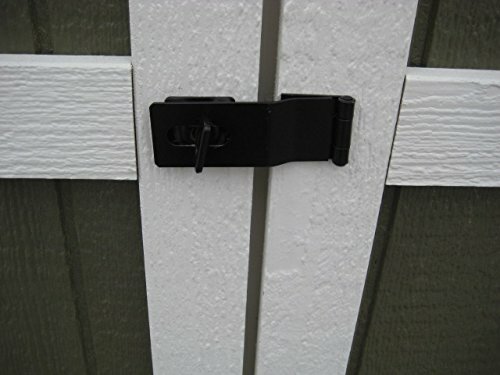 Windows can be purchased for installation on site.